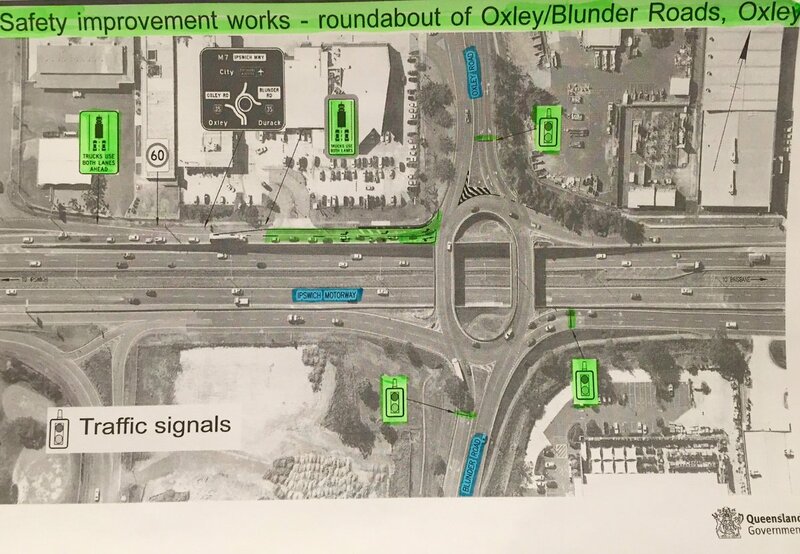 My office has received a number of complaints from concerned motorists about abnormal delays following the activation of the newly installed signals at the roundabout at Oxley and Blunder Rds, Oxley. I wish to confirm that this intersection is monitored by the Department of Transport and Main Roads (DTMR), not Brisbane City Council. For those residents who have contacted my office, please note I have written to DTMR and reported your concerns. 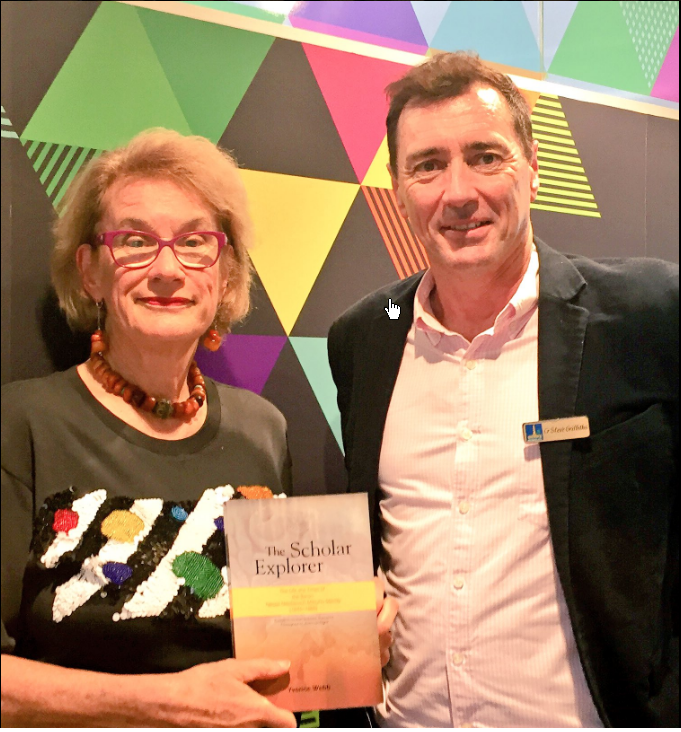 Congratulations to Moorooka resident, Yvonne Webb, on the launch of her book The Scholar Explorer, at the Coopers Plains Library. A fascinating read. The following letter thanks and acknowledges the comments provided by local residents and businesses to my letter dated 25 August, about the development of a Craft Brewery by the Ballistic Beer Co at 59 McCarthy Rd, Salisbury (A004414217). The letter informs residents about the issues related to the application for the site to produce alcohol so that they can have their say in relation to the impacts from that use. A separate application has just been lodged regarding using the site as a Cellar Door or Hotel. Once again, residents will be able to have their say about the use of the facility to serve/sell alcohol. Unfortunately, residents have been upset after seeing and hearing claims that the brewery and the Cellar Door are a "done deal". Like any development, it needs to go through a due process so that we can get the best, and fairest, outcome for all involved. 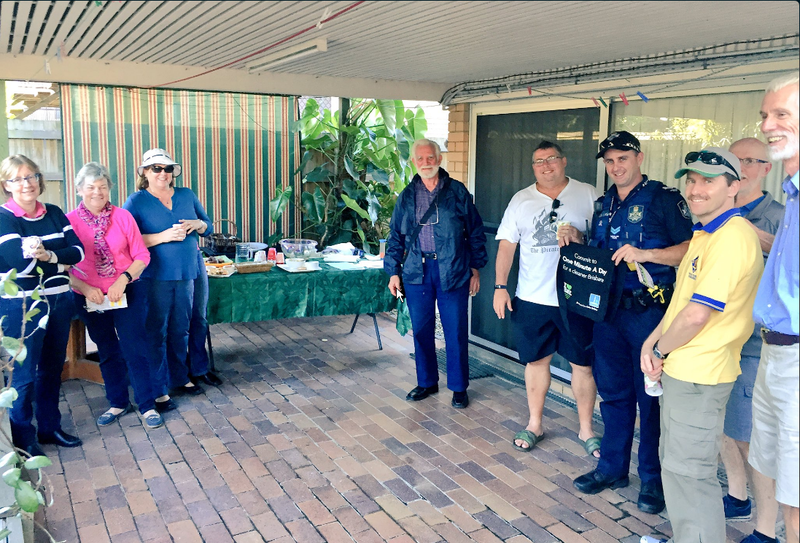 Some of the eager locals who support Oxley Neighbourhood Watch. Thanks Brian for your leadership & dedication. 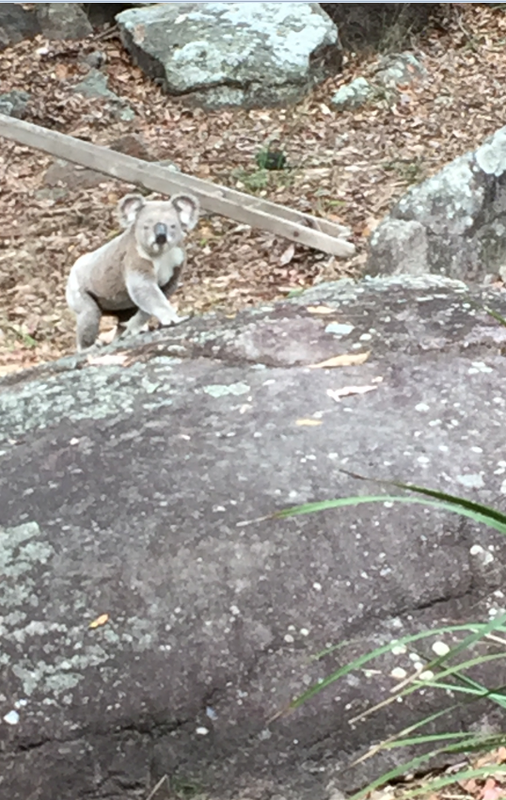 This photo was taken by a local resident on the northern side of Toohey Forest. This may be an indication that the koala breeding season is about to begin (typically September through to March). All park users are reminded to keep their dogs on a leash whilst in the reserve. Good news! New traffic lights at the Blunder Road and Reedy Road intersection to be activated week starting 15 August 16. For further information about this project visit here. I am pleased to announce that Brisbane City Council has introduced a Left Turn on Red facility at Durack Street, turning left into Ipswich Road.